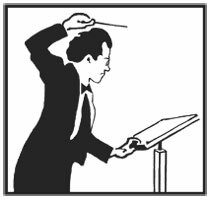 Conductor Benjamin Klemme will lead a reading of Mahler's Symphony No. 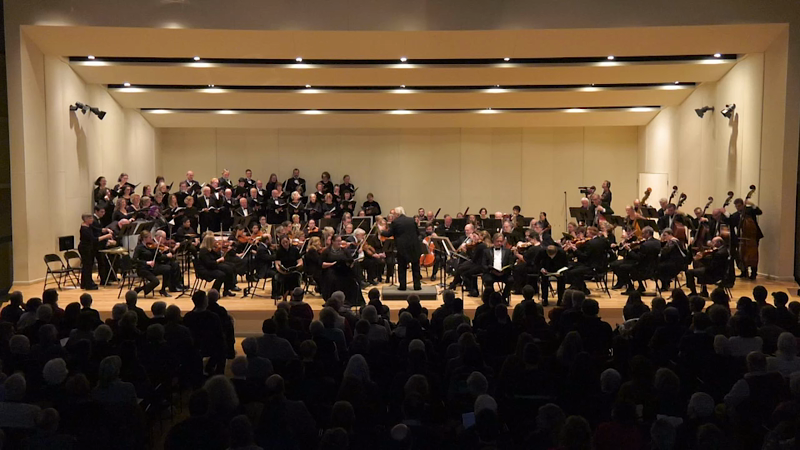 1 at the Elley-Long Music Center on Wednesday, April 10, 2019.
and South Burlington Community Chorus. 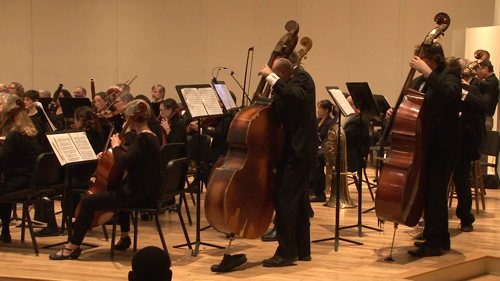 The Green Mountain Mahler Festival, founded in 2002, is dedicated to providing an opportunity for local area musicians to experience and enjoy the works of Gustav Mahler and other great Romantic composers, and to bring this music to the public. The GMMF is a non-profit 501(c)(3) organization. Contributions are gratefully accepted.